Greetings from St. Louis, Missouri! 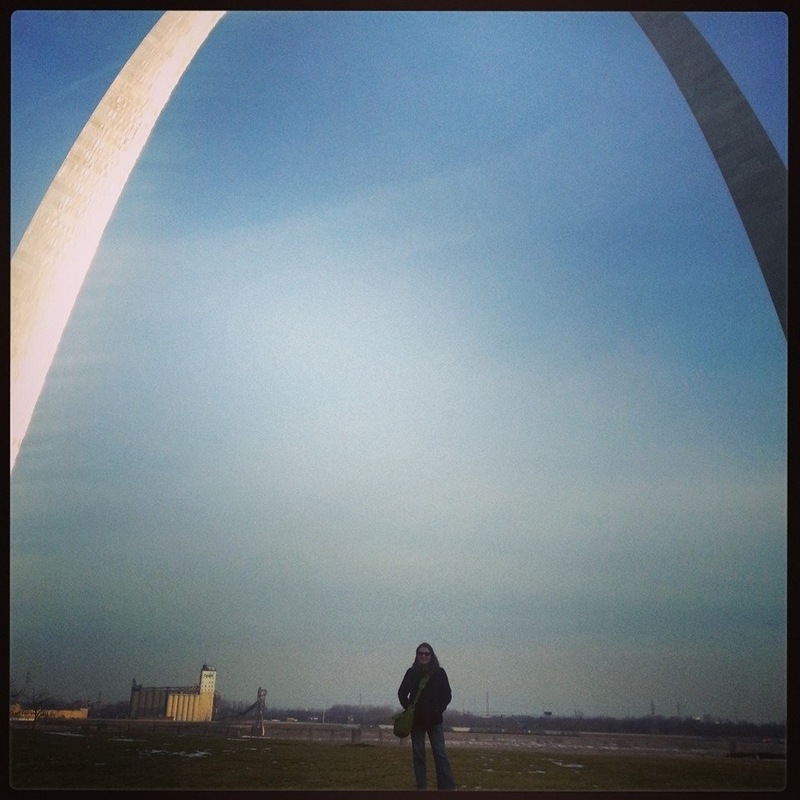 I’ve been in Saint Louie since early in the week attending a conference. Back to our regularly scheduled southern ramblings next week!